Sign up for a risk-free, 1 week free trial today! View our gallery and see the facility! 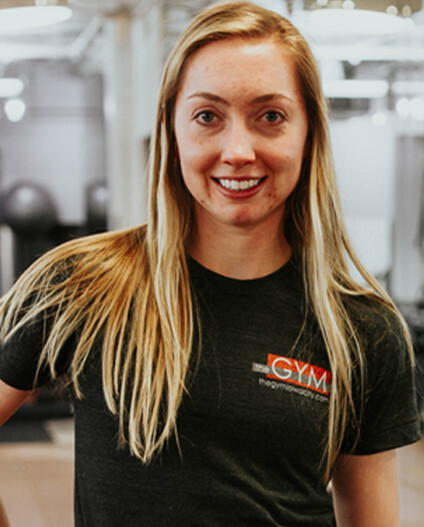 To help members achieve and maintain their health and fitness goals in a vibrant downtown facility equipped with state-of-the-art equipment and a friendly, professional, and knowledgeable staff. Provide a clean and comfortable facility with the best services possible at a fair price. Welcome members of all ages and backgrounds and treat each member with respect. Assist members to achieve the maximum benefit from their workout regimen. Respond to members’ suggestions and requests. Personal Trainers are experts at holding you accountable. “CAN’T” is not in a Personal Trainer’s vocabulary. Personal Training is just that, PERSONAL! A Personal Trainer will develop a program that is specific to you and your goals in a non-judgmental environment. Personal Trainers are educated and skilled on the most effective ways to help YOU achieve your fitness goals in an efficient manner. There is an overwhelming amount of fitness, nutrition, and health information available. 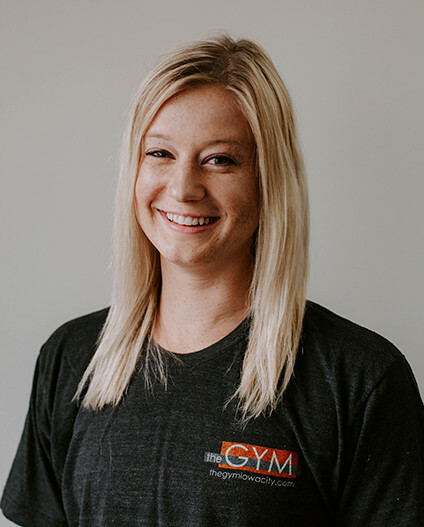 It is the job of the Personal Trainers to stay on top of health trends and continue their education in order to provide you with the safest and most accurate information available. Watching You Tube videos and reading fitness magazines are not substitutes for a REAL person by your side who is providing immediate feedback on form and technique. Form is key to maximizing the results of your hard work. Personal Trainers provide instruction on proper use of equipment to avoid injury. If you have previously sustained an injury, a Personal Trainer will work with you to safely exercise and regain range of motion and strength. You will develop a special relationship with your Personal Trainer. There are not many people with whom you share your goals so specifically. Your Peronal Trainer will work diligently to help you achieve the results you want. 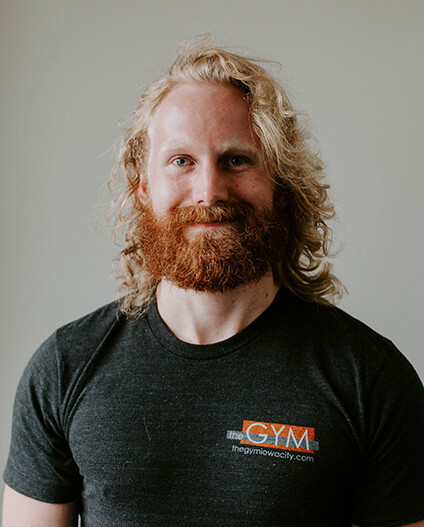 “All of the personal trainers are high caliber sports professionals with a deep understanding of a variety of training techniques. The remodel of this gym is impressive. New equipment, free-weights, interior design, and locker rooms make this gym the perfect downtown fixture. The central downtown location could not be better for those looking for a quick workout during lunch. Plus, the 24-hour access allows members to get in super early before work, or later at night for those working late shifts at UIHC. I highly recommend taking a tour. Working out in downtown Iowa City has never been better." "I have trained with Zeke for over a month and a half and it was one of the best decision I have made to improve my health. I wanted to learn how to lift better, learn new techniques and improve my form. Not only have I learned better techniques and form, but I have also learned proper posture and how to associate the movement I am doing with the feeling I am feeling. He has been there in every single step of the way always pushing me to do “uno mas”. Whenever we meet it feels like I am working out with a friend; he has a great sense of humor and a great personality. He always impresses me with his knowledge of training for and competing in bodybuilding competitions." *Note: You are welcome to send anonymously. However, if you’d like a response please include your email address.